Gary is the author of The Ezekiel Code, a metaphysical/mystery/adventure/thriller in which 2012, the end of the ancient Mayan calendar, plays a key role in the plot. 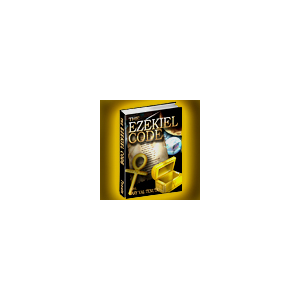 The code element in The Ezekiel Code is derived from Gary's real-life 10+ year exploration/research into the hypothesis that the English alphabet is encrypted in such a way that it has a unique correlation to the base-10 numbering system. This work has been called "a significant contribution to the establishment of an English-based system of gematria". The work is presented in detail at www.secretofnine.com. In the fictional tale of The Ezekiel Code this alphanumeric code plays a major role in the plot and eventually leads the two main protagonists on an adventurous quest for a lost scroll and a most unexpected ancient artifact that will save the earth from total annihilation.